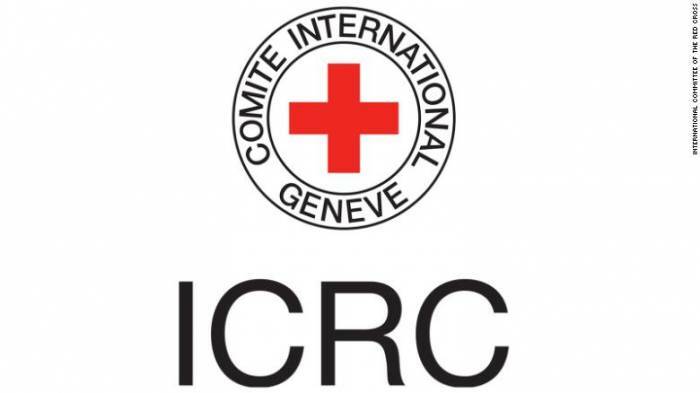 A seminar on international humanitarian law was held in a military unit of the Azerbaijani army with the support of the Ministry of Defense and with the organization of the International Committee of the Red Cross (ICRC), AzVision.az reports citing the Azerbaijani Ministry of Defense. The seminar was held in accordance with the Action Plan for 2019. The members of the ICRC office in Azerbaijan presented lectures on various topics for the military personnel and responded to the questions.